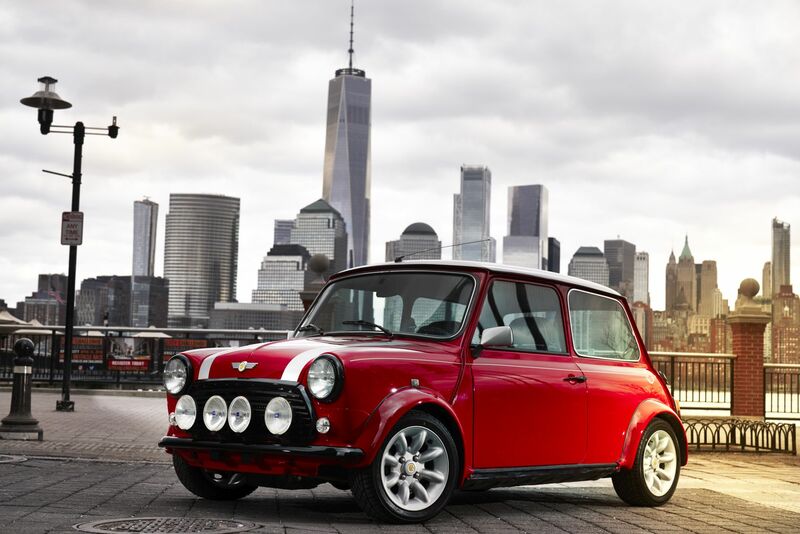 MINI has made a fully-electric vehicle before and it also currently has a plug-in hybrid model. However, it’s never really been a brand huge on electrification. That’s not entirely surprising, given the brand’s small model portfolio but it’s worth noting because it’s about to roll out a ton of electrified models in the future. In fact, all future MINIs will be offered with electrified powertrains. What does that mean? Well, it means that all future MINIs will have at least the option of a plug-in hybrid powertrain. Some models might be fully-electric, some might only be plug-ins. But all models will at least have the option of some form of electrification. 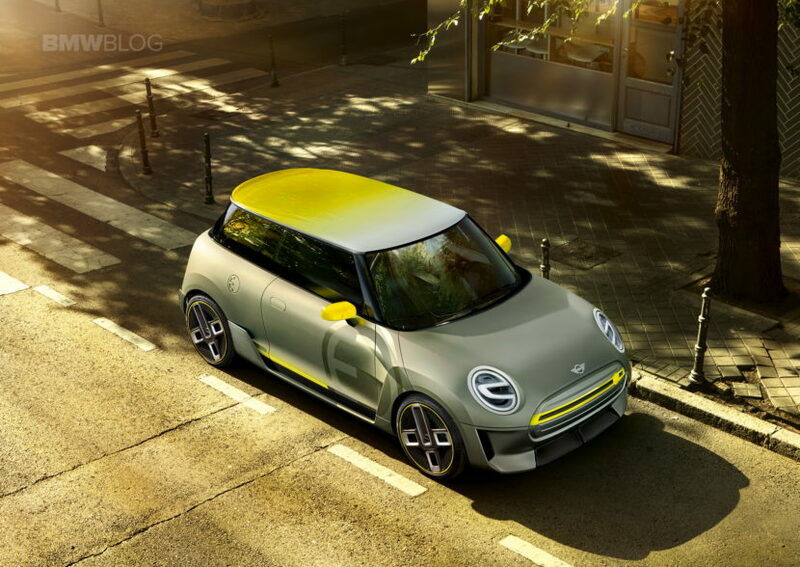 We know that a fully-electric three-door MINI-E is on the way and that will be a pure BEV (Battery Electric Vehicle). However, every new model after that will have the option of a plug-in hybrid powertrain. It’s something that the brand has seen success with already and wants to keep the ball rolling. While the famed British brand will obviously still sell gasoline and diesel-powered cars, e-mobility will be a huge part of the brand moving forward. 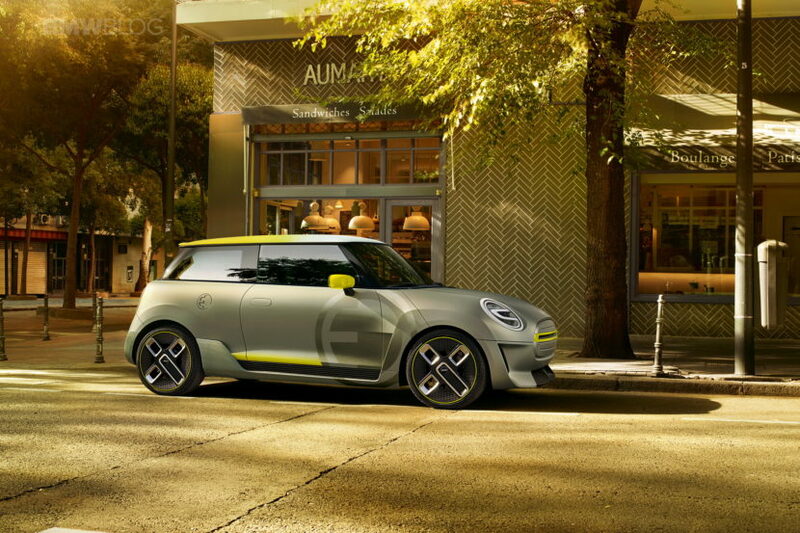 “Let me be clear, though, there will not be a single MINI model we plan to launch that a customer won’t be able to order with an electrified drivetrain,” said Schwarzenbauer. This news might bother some purists but we actually like the idea. In fact, I personally think the idea of an electric MINI is fantastic. I drove a classic MINI that was converted to electric last year and absolutely loved it. I thought the punchy nature of the electric motor fit the spirit of a MINI better than any gasoline engine.